An Indian restaurant chain in New Zealand has had its assets worth a whopping 34 million dollars seized over tax fraud allegations, in what is said to be the country’s largest cache of property ever restrained. 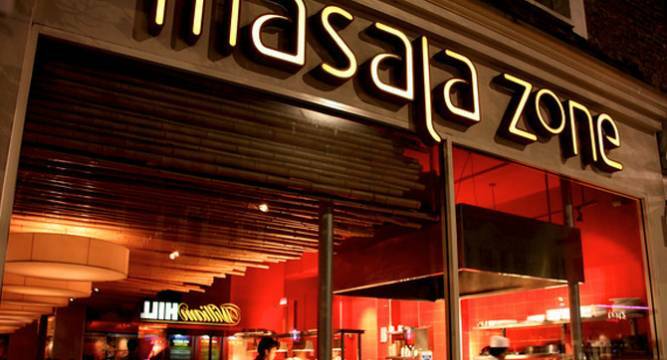 Masala, an Indian restaurant chain, had its 33 properties seized as part of a 34 million dollars asset freeze after allegations of tax fraud to the tune of 7.4 million dollars emerged. Inland Revenue is investigating 17 firms which are involved with this chain for allegedly under-reporting earnings, newstalkzb.co.nz reported yesterday. The owners of the restaurant chain - Joti Jain, Rupinder Chahil, Rajwinder Grewal and Supinder Singh - evaded paying tax by systematically stripping cash from the restaurants and not declaring cash sales in GST returns, Investigator Elena Bryleva said in an affidavit. In October last year, Masala chain’s co-controller Jain was sentenced to 11 months home detention after admitting immigration and exploitation for paying as little as just over 2 dollars an hour to employees who worked for upto 11 hours a day. She is also banned from managing a business for that term, the report said. According to Immigration New Zealand one of her victims worked 66 hour weeks for months at the Takapuna restaurant and was also told to clean her house - all for no more than 3 dollars an hour. Masala founder Chahil is already fighting six charges including that he falsified immigration documents and supplied misleading information contrary to immigration laws. Properties seized by the police include a 3 million dollar house in Auckland’s upmarket Remuera, a two hectare block of land in Takanini and four properties believed to have been used as accommodation for Masala workers. Some of the restaurants have since been sold and renamed.